Kim Heng Automotive Pte Ltd was established in 1994 in Singapore. Since then, it has become one of the leading distributors for international brands specialising in automotive cooling exchange systems in the region. Autowérk® targets aftermarket automotive spare parts industry players where OE compatible quality products at competitive prices benefit our customers. With knowledge and experience as a result of our extensive distribution network, our product range is able to meet both international and domestic demand. Our customers are usually from small and medium enterprises. We support our customers by having a fully stocked warehouse and fastest delivery service. 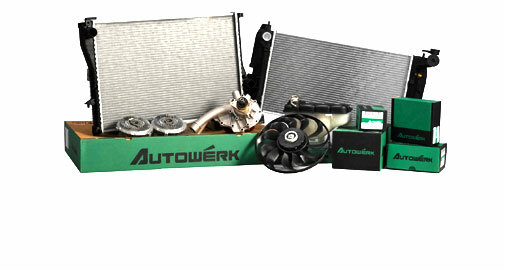 Autowérk® Your Trusted Partner gears itself to deliver knowledgeable advice at the shortest lead time to you.